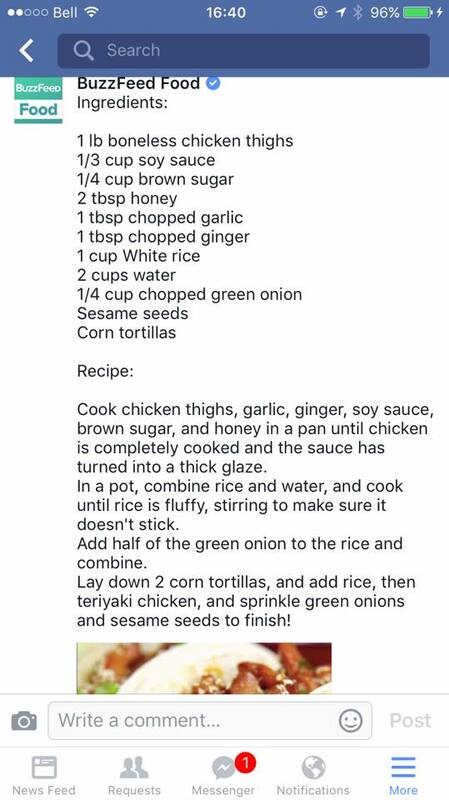 I have made this recipe a few times and it is delicious. 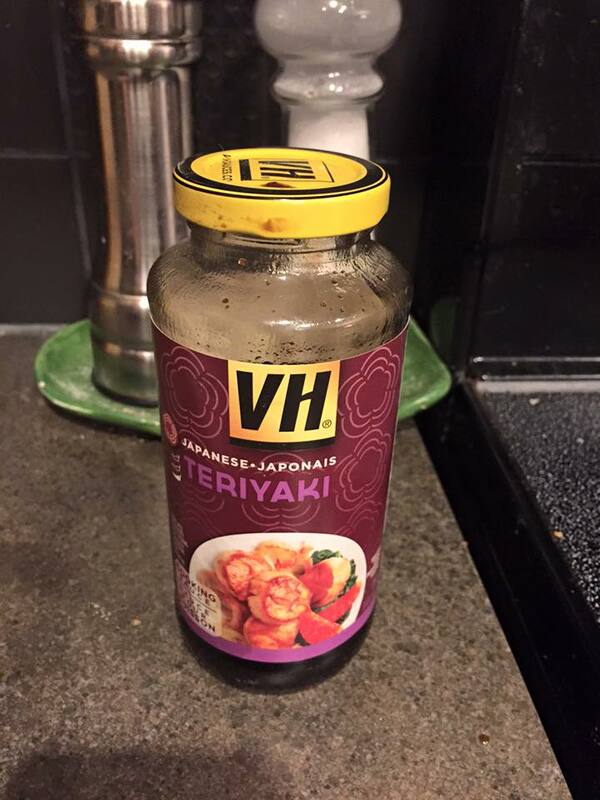 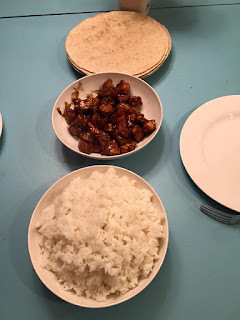 The first time I made the teriyaki sauce from scratch, the second time I used the VH Teriyaki since we were out of brown sugar and had this one in the fridge and both were equally tasty. 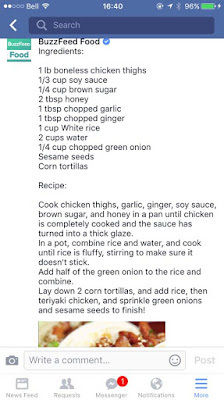 Someone shared this recipe on Facebook via Buzzfeed Food + I saved to make later and I am so glad I did. Such a great quick, easy and most importantly, tasty meal!